Teams have been scared off by big money closer contracts because of the fickle nature of relievers. Few relievers beyond Hall of Famer Mariano Rivera stay elite for four seasons in a row —let alone six — which is why a three-year request seems more reasonable. Looking at similar deals for All-Stars such as $51 million for Colorado Rockies closer Wade Davis and $39 million for Yankees lefty Zack Britton could make sense. However, a one-year deal doesn’t seem likely because teams probably won’t be anymore willing to give him $20 million annually when he’s another year older. While they haven’t had luck yet, there is no shortage of teams that could use extra pitching. The only inhibition seems to be the lack of teams actually willing to spend. Teams are using the luxury tax as a hard cap, and 18 teams are more than $60 million below the threshold. Last in the league with a 7.71 bullpen ERA, the Nationals have just two relievers with ERAs below 5. In a suddenly competitive NL East, they could use an extra arm for Sean Doolittle’s inevitable injury list stint. 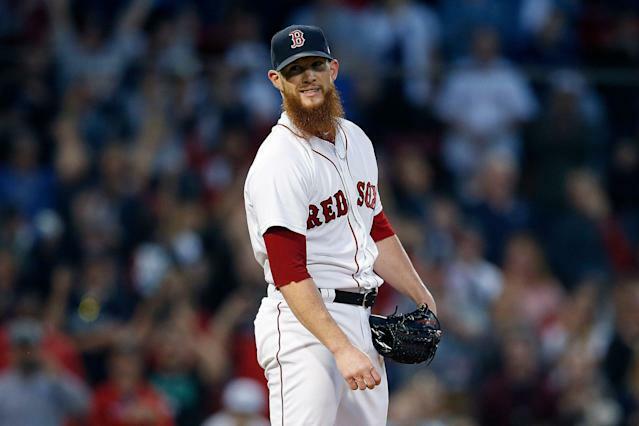 Boston hasn’t replaced Kimbrel (or Joe Kelly for that matter) in the back of their pen, so they’re lacking in experience. It’s odd that a team whose championship window is now isn’t doing more to supplement its bullpen, especially considering its lack of trade chips. Oft-injured closer Brandon Morrow is expected to re-join the team within weeks, but the Cubs could definitely use another arm. They are 25th in baseball with a 6.00 ERA this season and last with 6.71 walks per nine innings. San Diego shocked the baseball world by signing Manny Machado to a $300 million deal. They’re still short on pitching, though, and look like a contending team at 11-6. Petco Park could be a great venue for Keuchel to re-establish his value. Owner John Middleton said he was ready to spend “stupid money” this offseason, so maybe there’s money left to spend since Mike Trout and Machado won’t be coming to town. Keuchel would be a big upgrade over their back-end starters. Milwaukee has been surprisingly active over the last two winters, but most of their moves have been focused on the offense. 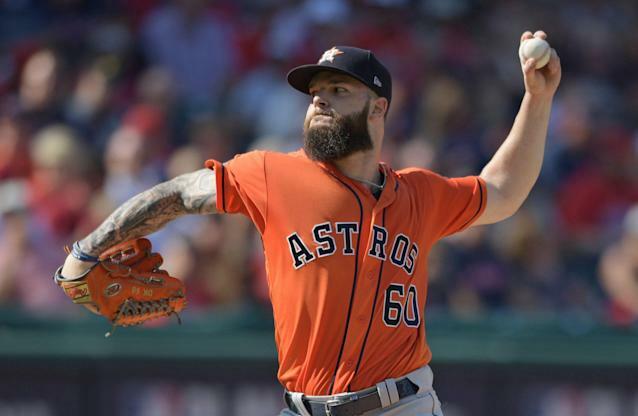 Keuchel would bring much-needed stability to their rotation, which lacks experience. With the Cleveland Indians trying their best to not spend money, the Twins could take this chance to push for a division title. They’re already 1.5 games up on the rest of the division and have a spacious ballpark for Keuchel.